An old fashion Theatre 8:15 Christmas! A family variety show for all ages! 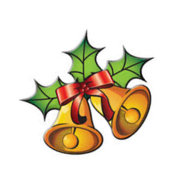 A Christmas celebration including songs, dance and holiday skits and a visit from Santa Claus! Bring a gift (clean & cheap) and place it under the tree and take a gift for yourself! GIFTS AND PRIZES AWARDED TO THE WINNERS! 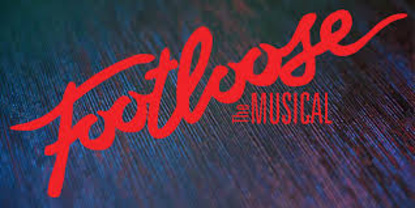 FOOTLOOSE is presented through special arrangements with R & H Theatreicals:www.rnh.com. For more information call (330) 896-0339 or email tickets@theatre815.com. For more information please call (330) 896-0339 or email tickets@theatre815.com. "YOU’RE A GOOD MAN, CHARLIE BROWN"
Charlie Brown is currently celebrating its 50th Anniversary! With charm, wit, and heart, YOU’RE A GOOD MAN, CHARLIE BROWN explores life through the eyes of Charlie Brown and his friends in the Peanuts gang. 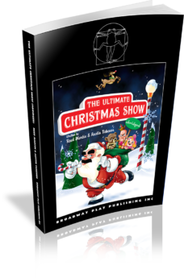 This revue of songs and vignettes, based on the beloved Charles Schultz comic strip, is the ideal first show for those who would like to do a musical. 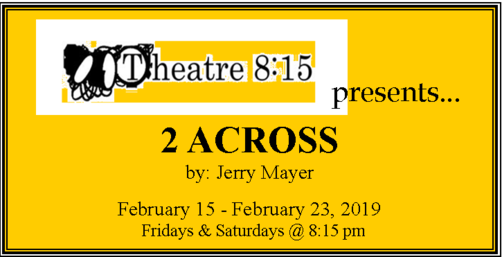 Musical numbers include “My Blanket and Me,” “The Kite,” “The Baseball Game,” “Little Known Facts,” “Suppertime,” and “Happiness.” Guaranteed to please audiences of all ages! the curtain rises and the show starts, ready or not! 24 Hour Theatre (aka Play in a Day), works. have them block off the night on their calendar as it is for you to SAVE THE DATE! 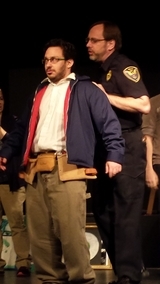 ever is left goes into the hosting theatre account, since this is a fun and fund-raising event. regarding your participation and submit your registration fee - it's that easy! 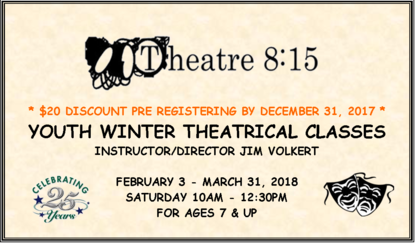 info@theatre815.com or call (330) 896-0339. 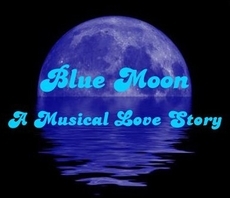 The musical Blue Moon is a timeless love story where a tick of the clock decides the course of true love. Anna's and Aleck's paths were never going to cross until Fate steals a second in the day. When she puts the second back there are surprising consequences. Please come prepared to read from the script and have a short song to sing acapella. Fate – a motherly/fatherly figure that portrays various ages of male and female characters. As an immortal, she/he knows how much power she/he holds over mortals to decide their destinies. Anna – a vibrant and caring woman. Her kindness is shown daily by buying a rose from an old lady on the street then giving it away to make a stranger smile. She buys the rose even though she works at her mother’s flower shop and can get all the free roses she wants. Aleck – a sensible businessman. He has spent so much time on the road he wonders if he will ever find love. He is the true love of Anna. Troy – a freewheeling spirit and best friend of Aleck. He is the one Fate uses to make sure Anna and Aleck meet. Rosa – a dreamer and best friend of Anna. She loves the attention of men but does not want to get serious with them. Tamaron - Tamaron – a practical woman who has been running the family business since her husband and the father of Anna died. Tamaron – a practical woman who has been running the family business since her husband and the father of Anna died. Ensemble / Chorus offers additional speaking and solo parts. Fate - a motherly/fatherly figure that portrays various ages of male and female characters. As an immortal, she/he knows how much power she/he holds over mortals to decide their destinies. 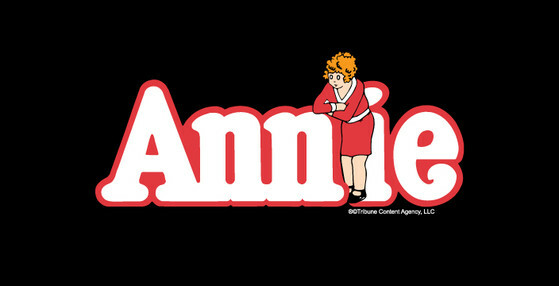 FAMILY FRIENDLY MUSICAL FOR ALL AGES! 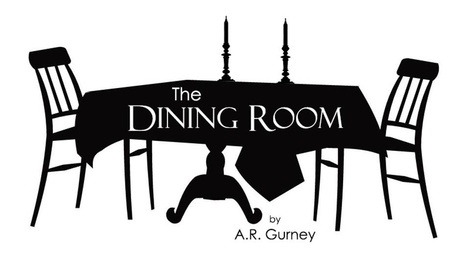 Set on adjoining balconies in a big city apartment building, the play follows John Cummings as he interacts with three women, Fay, Angel, and Gwen, who become his neighbors over a three and a half year period. Hilarious and, at times, touching. Who wouldn't want to join Charlie Bucket in his adventurous tour of Willy Wonka's world-famous Chocolate Factory? Now is your chance! Your audience will see Augustus Gloop, Violet Beauregarde, Veruca Salt, Grandpa George, Grandma Georgina, Willy Wonka and Charlie himself come to life, and all involved will discover the true meaning of teamwork, self-confidence and self-esteem. 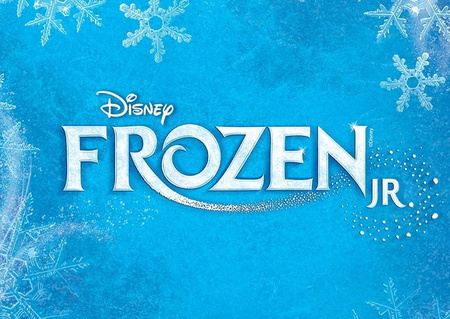 Each member of your cast will have a role that promotes a special understanding of other people as, together, they and your audience experience a chocolate-candy fantasy. Take a wildly entertaining trip through Alice’s looking glass to the beat of a hip-hopping soundtrack by Bill Francoeur. This silly adaptation of Lewis Carroll’s Through the Looking Glass depicts the coming-of-age story with fun twists and music audiences of all ages will adore. You’ll recognize some of your favorite characters of Wonderland and meet dozens of new ones along Alice’s journey. As a pawn from the second square of the chessboard, Alice must travel to the eighth square to accomplish her goal of becoming a queen. Each step of her passage brings her face to face with new characters and adventures as well as celebrations when she achieves each aspiration. The lively stage action, zany dialogue, and eclectic mix of toe-tapping tunes will have your audiences grinning like a Cheshire cat! Join us for the ultimate gift exchange! on Sunday Sept 11 at 6:00 and Monday Sept 12 at 7:00. Auditions will consist of cold readings from several of the plays. will probably be doubled between plays. Rehearsals will begin Sept 26 and take place Sun-Thurs evenings, please check those dates and bring a list of conflicts to Auditions.